We are excited to finally announce that were are not only attending the NCHE 2015 Conference, but we will be the sole Dad Bloggers on site. In addition to blogging the conference, we will be conducting interviews, shooting the conference floor, product reviews, etc, etc! Check out the NCHE Conference at their site HERE. 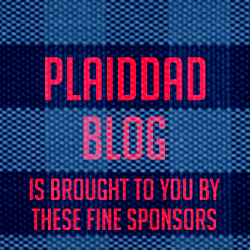 There’s still space, so sign up today, and come meet the Plaid Dads!